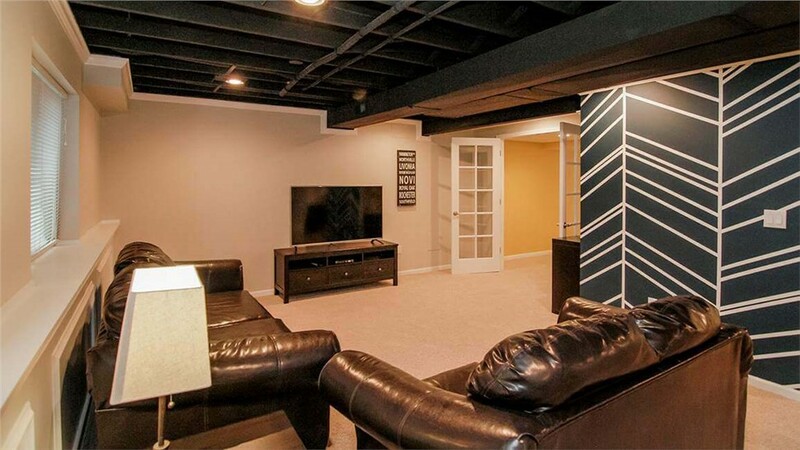 Remodel and finish your Ann Arbor basement with the help of our highly-trained basement contractors. 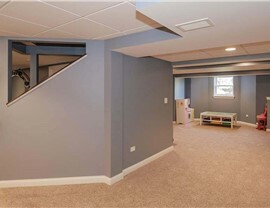 Have you always dreamed of having a finished basement where guests could stay, or your children could play? If so, you don’t have to let those dreams be just dreams any longer! 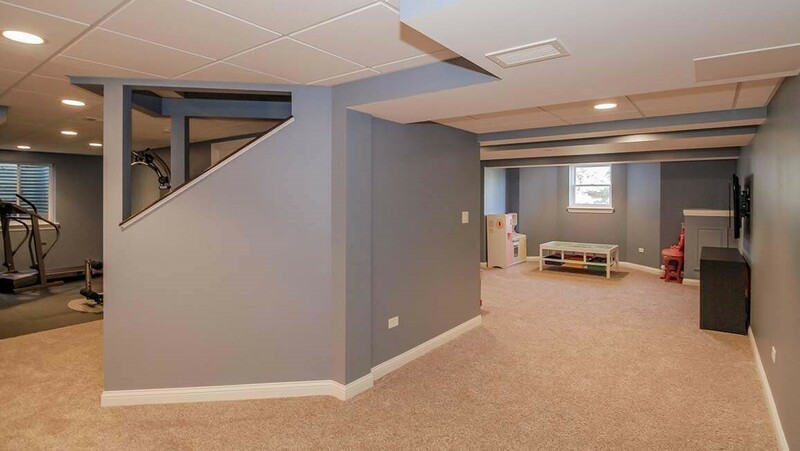 At Matrix Basement System, we have proudly served as the area as trustworthy Ann Arbor basement contractors for almost ten years. 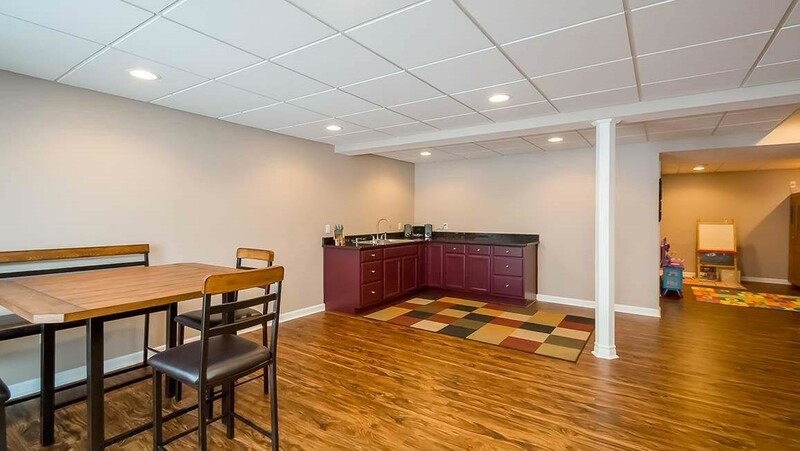 Since we started our business, we have approached each job with a commitment to customer satisfaction, so you can count on our professionals to deliver superior results with any type of bathroom remodeling project. 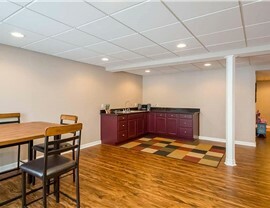 While you can choose from many different basement remodeling contractors in Ann Arbor, few have the reputation that Matrix has for providing customer service. Whether you want to finish your basement and turn it into a man cave, or you want to remodel the design of your current basement, our basement contractors have all of the knowledge, skills, and resources to tackle your project with ease. 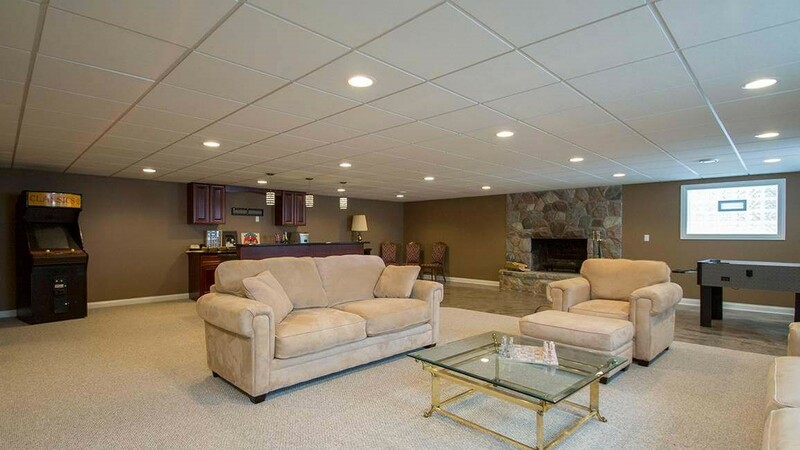 Would you like to find out more about how our Michigan basement remodeling company can help transform your home, we encourage you to pick up the phone and give us a call at Matrix Basement System. 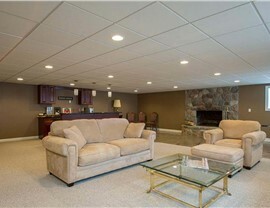 To receive your complimentary project quote instead, fill out our online form with your project details.